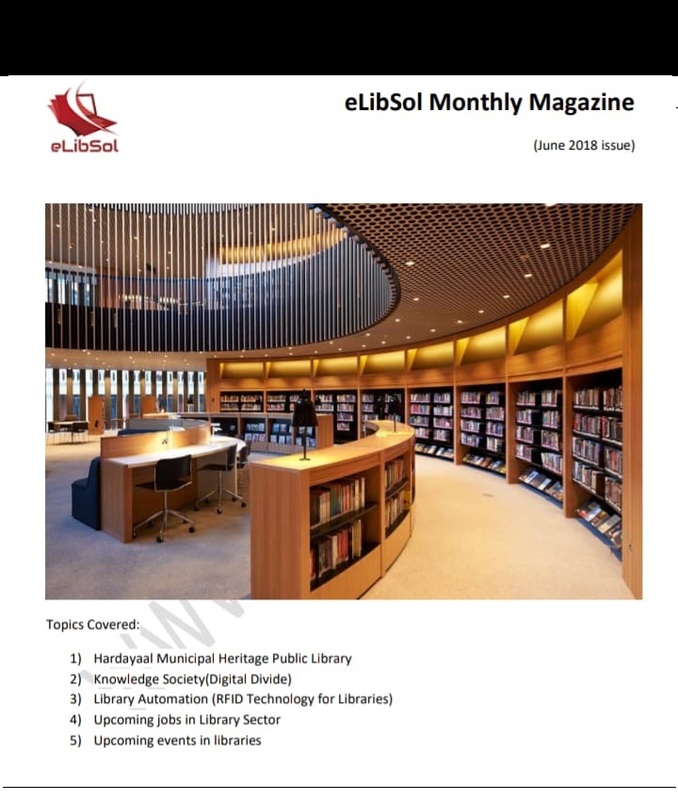 Price for elibsol magazine March & April 2018 is Rs. 12 only. Fill Out the Form Below to Buy Online or Enquiry.